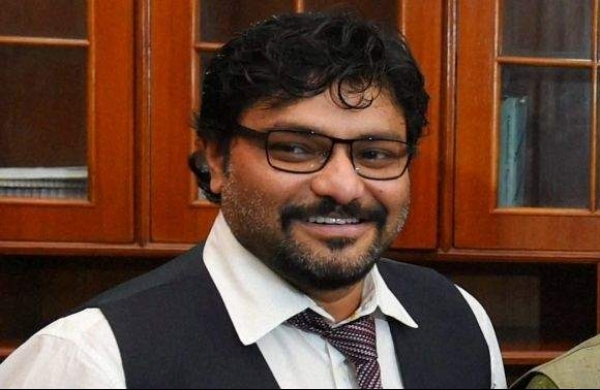 Pakistani artists should be temporarily banned: Union Minister Babul Supriyo - Integration Through Media ....! NEW DELHI: Union Minister Babul Supriyo on Wednesday called for a temporary ban on Pakistani artists for working in the Hindi film industry. Supriyo, a singer-turned-politician, had said Rahat Fateh Ali Khan's voice in the song “Ishtehar” from “Welcome To New York” must be removed and dubbed by someone else as he was not able to comprehend the need or desire to cross the border for entertainment content at a time when tensions on the India-Pakistan border had escalated. Asked why the issue was not raised when singer Atif Aslam crooned a number for “Tiger Zinda Hai”, Supriyo said in a press conference: “'Dil Diyan Gallan' is nice song. There is another nice song sung by Atif in 'Bajrangi Bhaijaan'… My morals as an artist or sensibilities, I agree that artistes have no boundary. “I can't say if it will be a permanent or a temporary stand. It depends on people… I can't say… I don't know what the time limit or frame is,” replied Supriyo. “I personally won't do this,” he added. “We will spread the word in the industry and send notices to everyone that 'please stop all Pakistani artistes',” he said.